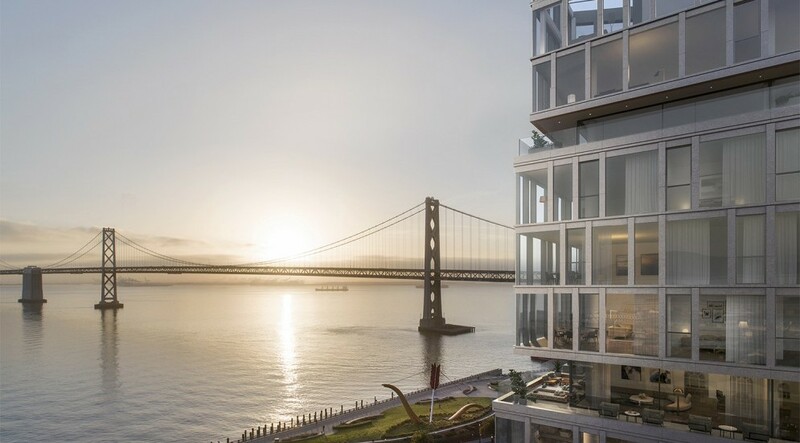 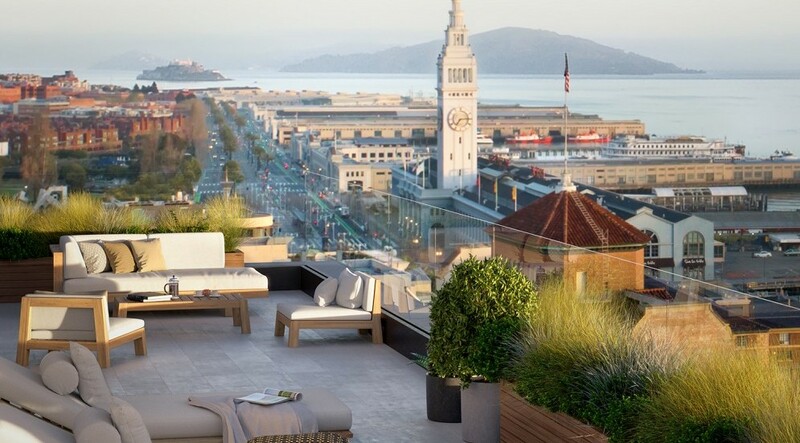 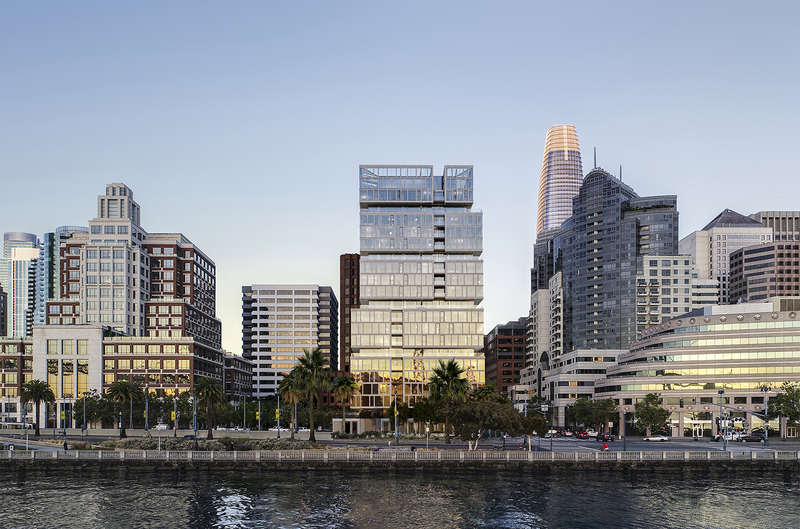 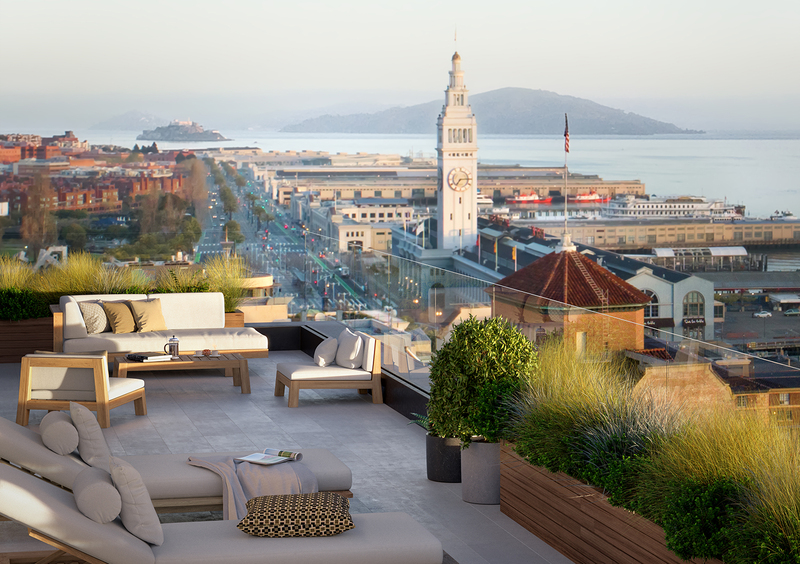 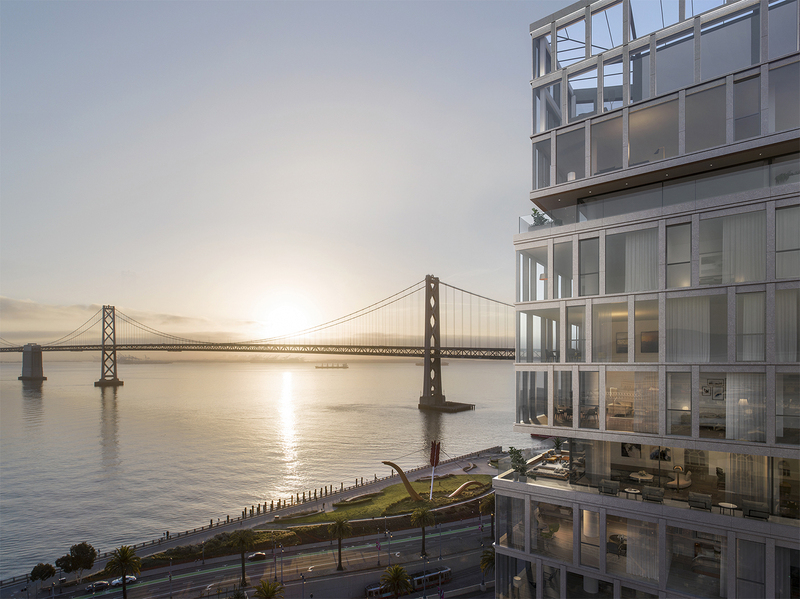 The targeted LEED Gold tower is an ultra-luxury residential development on the San Francisco waterfront Embarcadero. 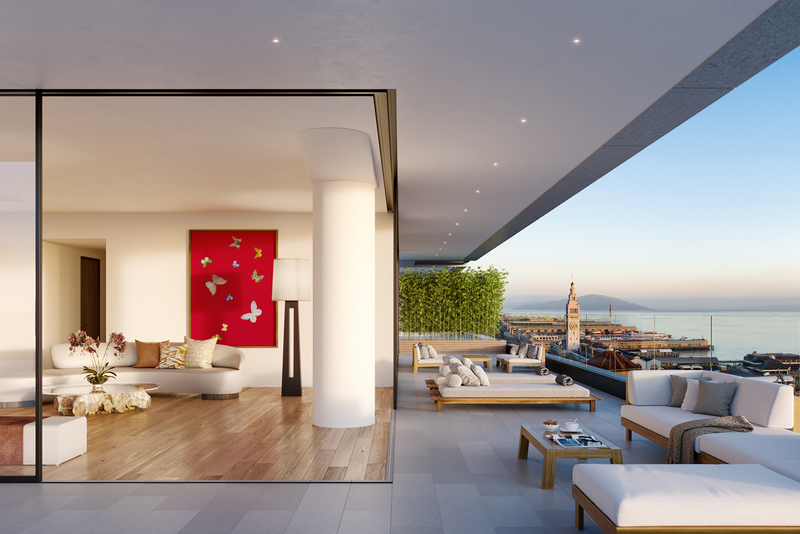 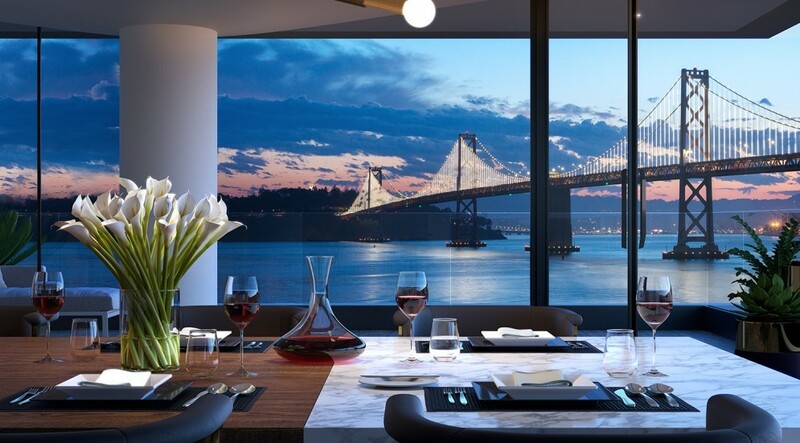 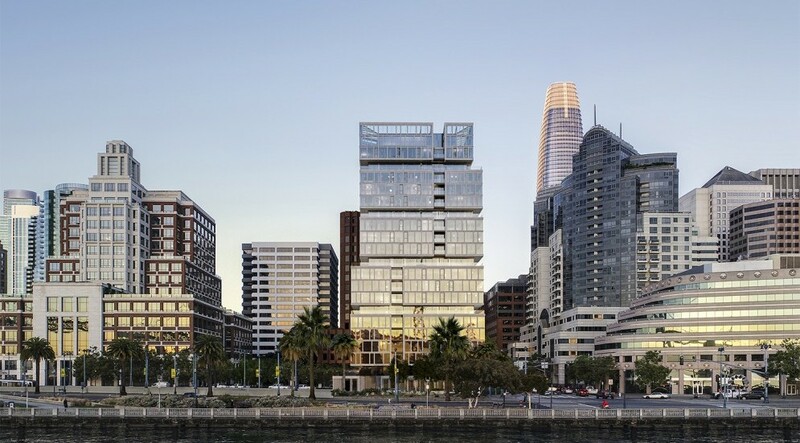 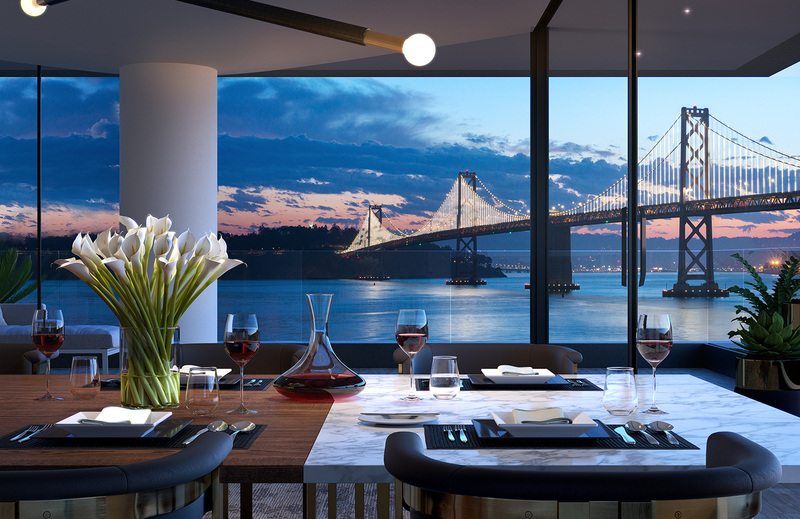 The facade will be made of stone with floor to ceiling windows that provide nearly unobstructed views of San Francisco Bay and the iconic Bay Bridge. 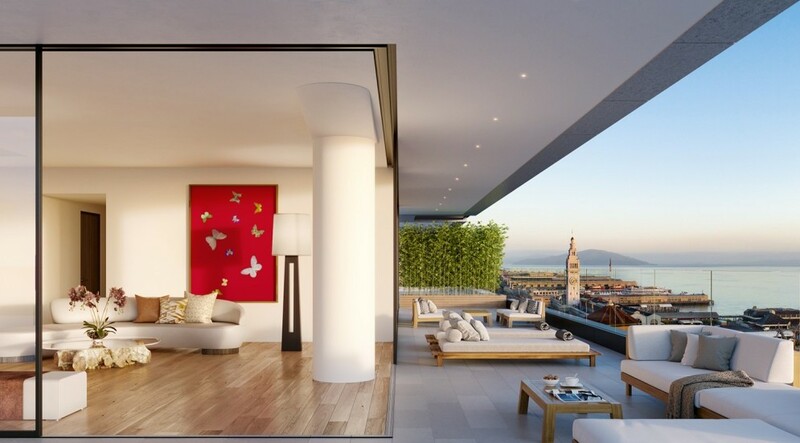 The two upper-level penthouse units offer private elevator access and private, direct access.